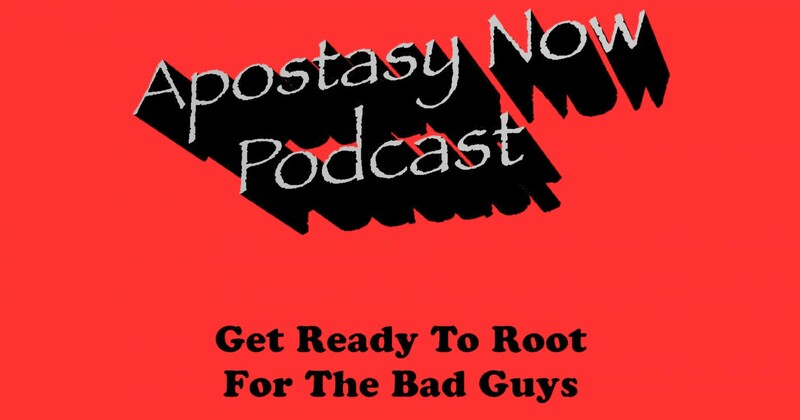 Apostasy Now Ep 54: Greydon Square – Omniverse, Type 3! We’re planning on having an additional live show on YouTube every other week on our YouTube channel. Random assortments of awesome guests to discuss whatever we decide is of interest, usually revolving around current trends and events. Uber funs!